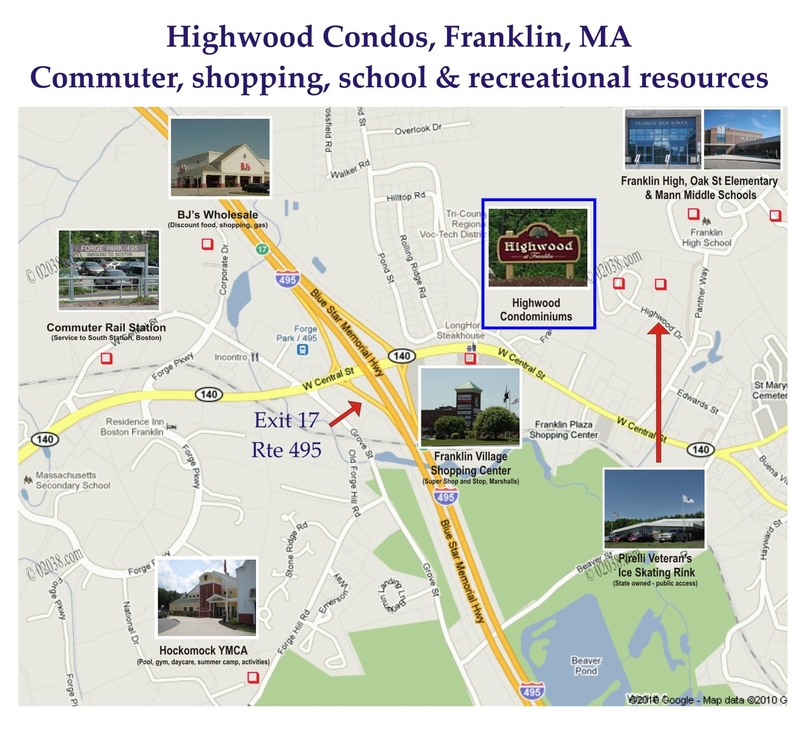 Overview of the the Highwood Condo community in Franklin, MA. Shows the first phase of construction at Highwood. 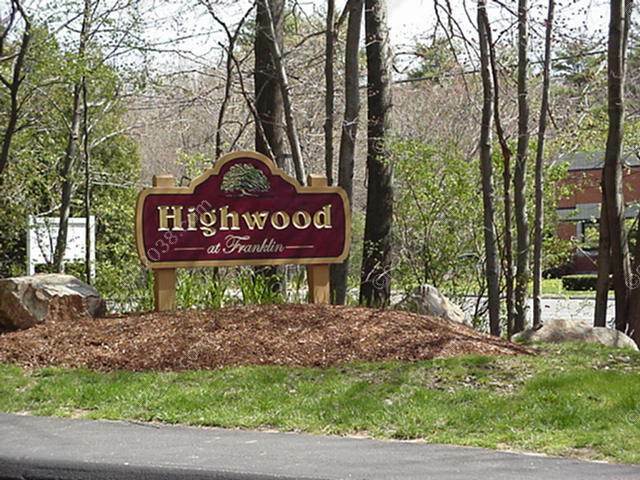 Shows the third phase of construction at Highwood. 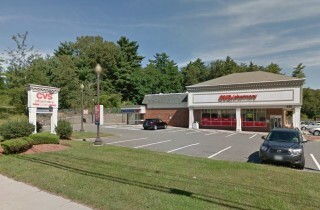 Highwood is close to a lot of retail stores and service providers. 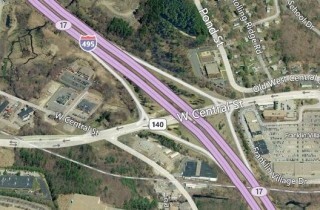 The Forge Park commuter rail station is a short drive from Highwood. 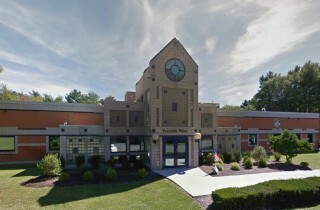 Highwood is close to the $105M+ Franklin High School and a public ice rink.